It’s that time of year again, the official Community & Business Magazine of Tualatin features valuable local business and community information. Pamplin Media partners with the Tualatin Chamber to produce the annual magazine and the ad revenues directly benefit your Tualatin Chamber. 12,000 print copies are distributed to homes, new residents and businesses in December and throughout the year to tourists and visitors! 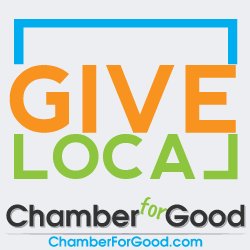 The magazine will also be viewable online on the Chamber and Times websites for an entire year and a simple click on your ad will send viewers to your website. As a Chamber member you receive a 15% rate discount on your advertising.